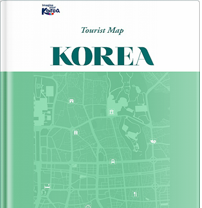 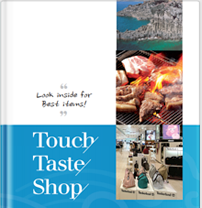 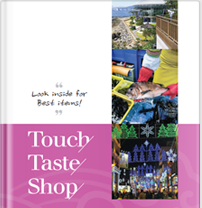 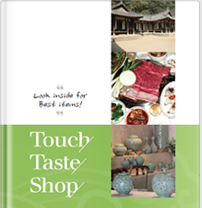 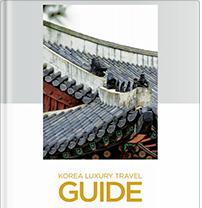 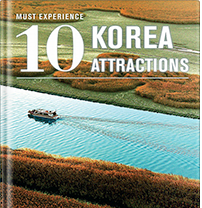 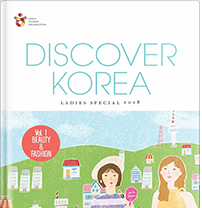 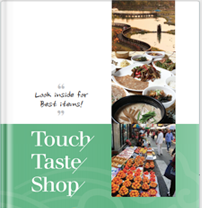 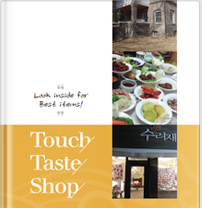 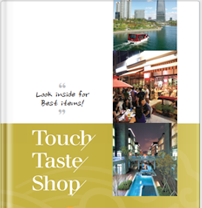 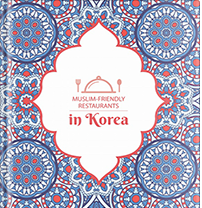 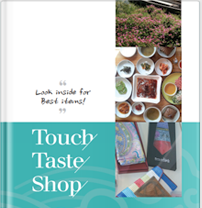 and travel guides to bring the best out of your event in Korea. 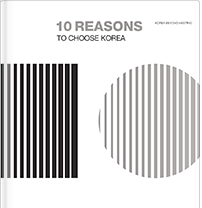 10 REASONS TO CHOOSE KOREA There are 10 reasons to choose KOREA as your perfect event destination. 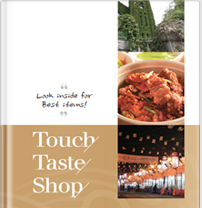 Please see attached. 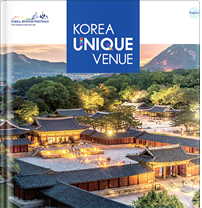 KOREA UNIQUE VENUE Get a glimpse of Korea's Top Unique Venues of 2018. 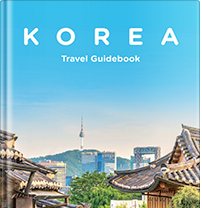 These meeting spaces showcase Korea's rich history, culture, and amazing landscapes that transform any event more memorable . 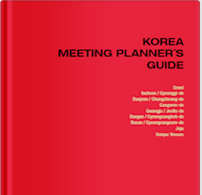 Meeting Planners' Guide to Korea The Meeting Planner's Guide contains the most up-to-date pictures & information of venues throughout Korea. 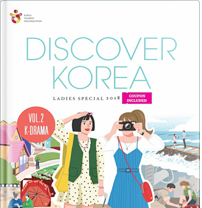 Search for service providers and learn about Korea MICE Bureau’s Support for MICE events. 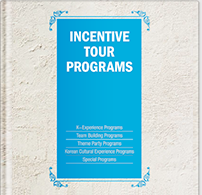 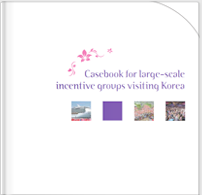 Casebook for large-scale incentive groups visiting Korea Read the success stories of various incentive groups who visited South Korea. 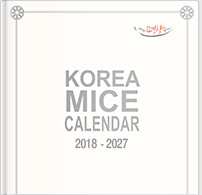 Korea MICE Calendar 2018 - 2027 Browse our extensive list of international meetings, conventions, and exhibitions scheduled in Korea from 2018 – 2027.